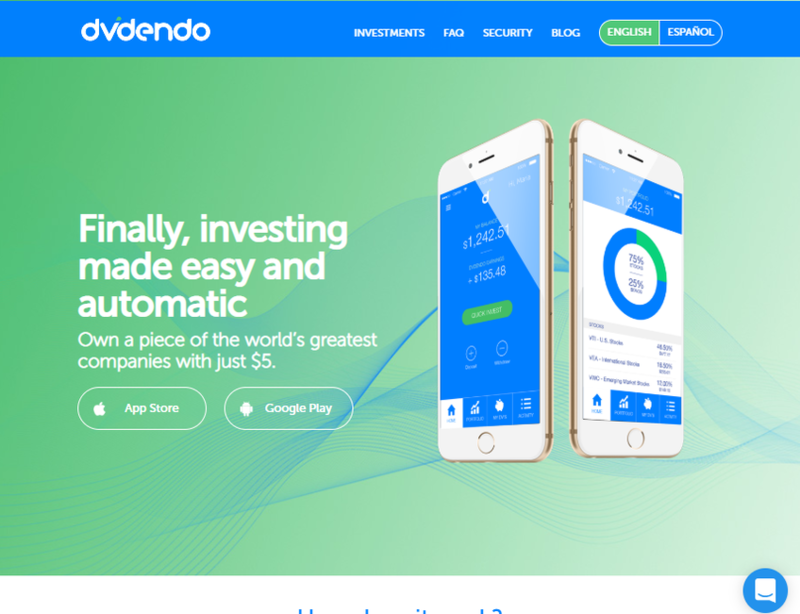 Dvdendo makes investing as easy as spending. To become an investor and Dvdendo member, sign up from your smartphone, link your bank account and the debit or credit card you use most frequently, and then sit back as our service automatically invests a small portion of your daily expenditures in a portfolio of thousands of stocks and bonds. Becoming an investor is easy and should be available to everyone. With Dvdendo you can own a piece of the world's greatest companies with just $5.